With years' experience in exporting small scale soya oil refinery units, KMEC is a professional supplier in China. We offer the best quality machineries and service to our customers all over the world.Be your own boss and join us to open the small scale soya oil refinery plant . What Is the Soya Oil Refining? 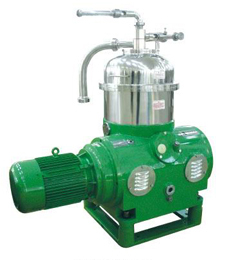 Oil refinery is an important process of edible oil pressing industry. There are several units involved in small scale soya oil refinery plant.Oil refinery means the refining of the crude oil which can get rid of the detrimental impurities from crude oil to meet the standard of qualified edible soya oil. 1. 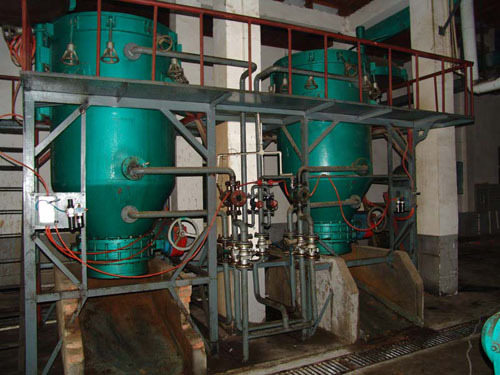 Mechanical method: It is a method which including sedimentation, filtration, centrifugal separation, mainly to be used for the separation of impurities which suspended in the crude soya oil. 2. Chemical method: It is a method which including acid refining, alkali refining, grease refining, oxidation refining and so on. Acid refining is mainly used to remove the pigment and glue insoluble impurities. Alkali refining is mainly used to remove the free fatty acids. And oxide refining is mainly used to the bleaching of soya oil. You are welcomed to send email to get support from us! We are always ready to serve you with our best small scale oil refinery units.